Smuggler. Scoundrel. Hero. Han Solo, captain of the Millennium Falcon, was one of the great leaders of the Rebel Alliance. 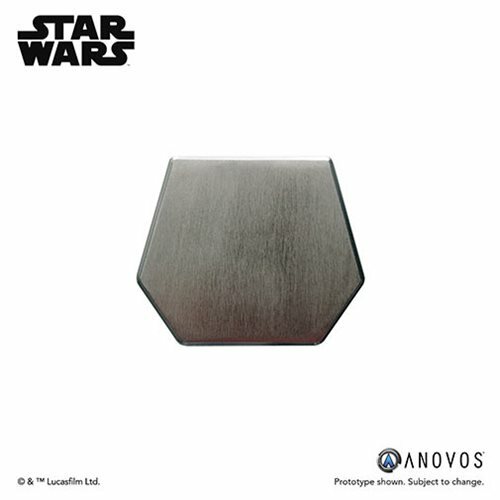 This Star Wars Han Solo Belt Buckle Accessory was recreated using measurements and reference taken from the original screen-used production assets. This costume accessory can be used with belts up to 2-inches wide that allow for interchangeable buckles. The buckle is made of metal. This is not a toy. Not suitable for children.